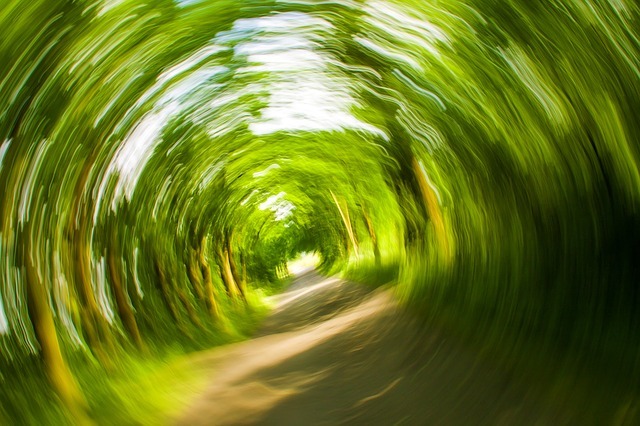 Some of the typical MS Symptoms Msers first experience are optic neuritis, fatigue, numbness, dizziness, and tingling. If you suspect that you have MS, these symptoms may be on your list as well. What symptoms did you first experience? Did you have one of the symptoms listed above or something else? Did your first symptom cause you to go to the doctor. Or did you not equate it with something seriously wrong until much later? Did you start out with just one symptom? Or did you have multiple symptoms from the very beginning? Do you have symptoms that could very well be because of something else? And do you have something else along with MS? Can you tell the difference between your MS symptoms and those of your other condition? There are so many variables when it comes to the symptoms you have and those of everyone else. It never seizes to amaze me how different each ones experience is. I suppose, given the virtually endless area of the brain where lesions could develop, it only makes sense. Plus on top of that, all of the different types of MS, throw another variable into the mix. To be one of those people who only has a limited number of symptoms, would be great. However, that's most likely not going to be the case. Even with mild forms of multiple sclerosis, the invisible symptoms you experience may be just as impacting or even more than those you can see. After you've been diagnosed with MS for awhile, you will most likely still have questions. Waking up each and every morning you wonder what you will face today. Your life seems to have become one big question. You may find yourself asking how you will make it through the rest of your life - a very difficult thing, especially if you deal with any number of painful symptoms. Why not share your list of symptoms with us here. Using the form below, list the symptoms you had at the beginning of your MS. Then add each symptom as they came along. If you can't remember them in that specific order, just make a list of all of them in no specific order. What are your MS Symptoms? What Symptoms Were First? How many Do You Have Now? Add a list of the MS Symptoms you experience. If you can remember them in the order you started experiencing them, then great. If not, that's alright too. Your experiences may help others in determining whether or not they should seek help. Share your list of symptoms right here! Your list will appear on a Web page exactly the way you enter it here. You can wrap a word in square brackets to make it appear bold. For example [my story] would show as my story on the Web page containing your story.